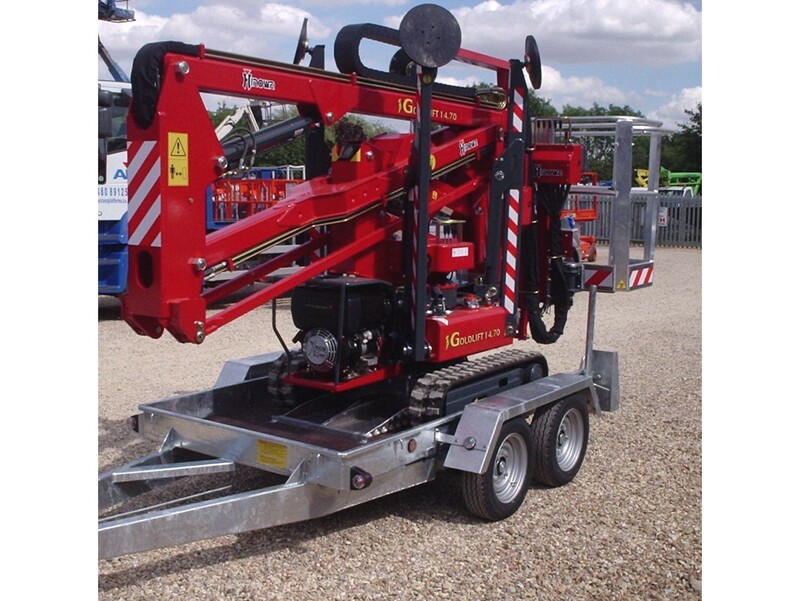 This model has evolved from the need for a compact trailer that will carry a Hinowa 14.70 or similar machines and will double up as a general plant trailer for hire companies and end users. 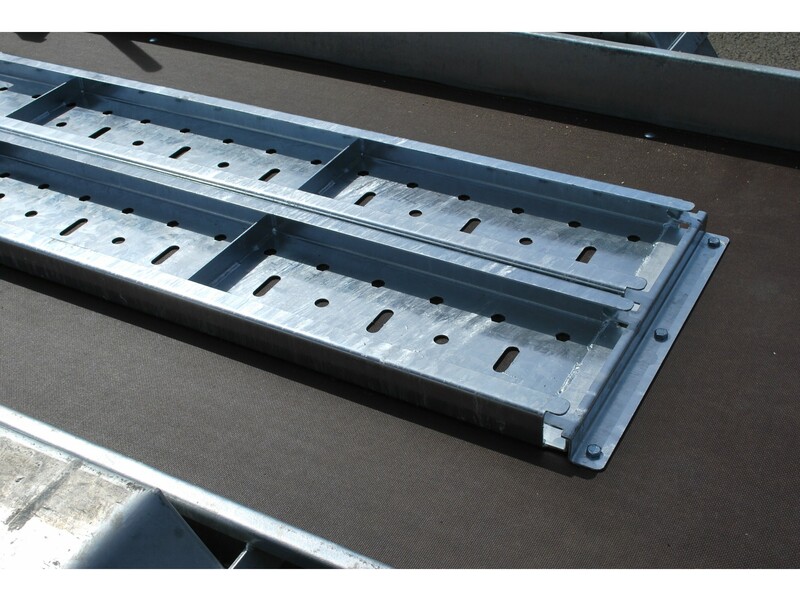 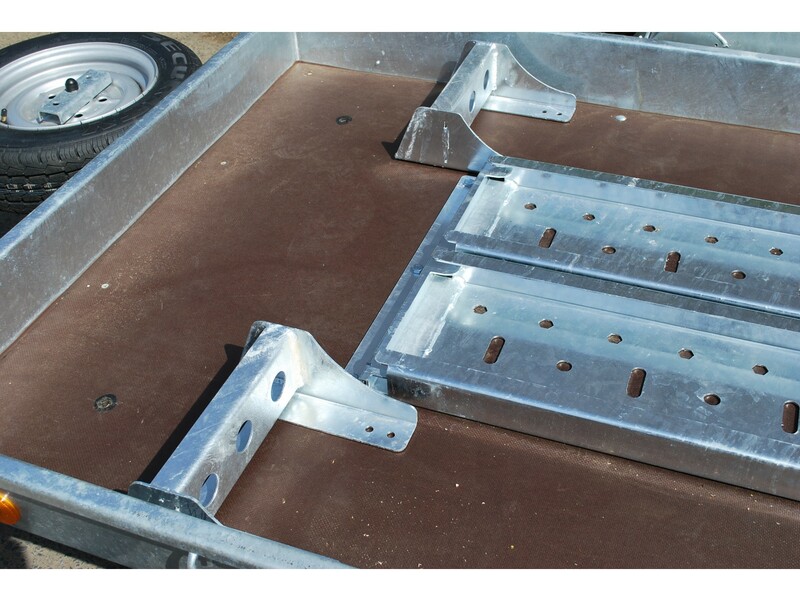 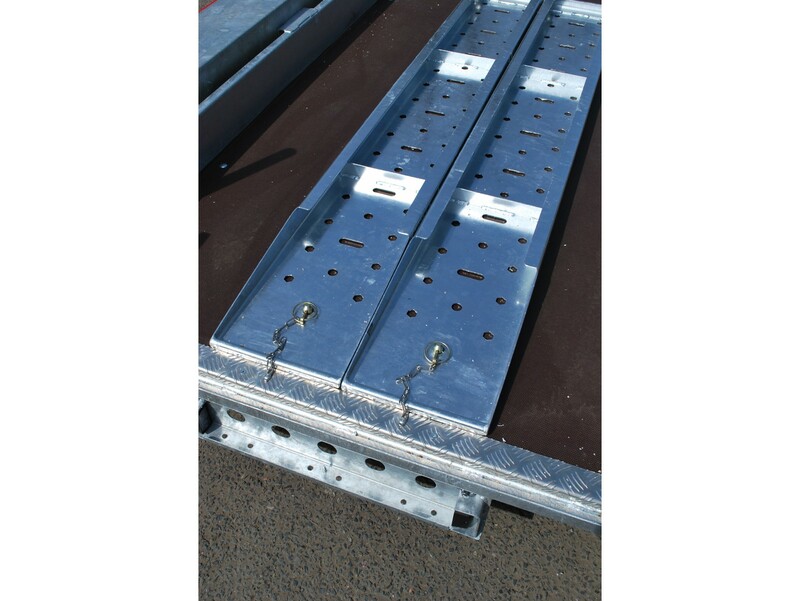 As with all other machine specific trailers in our range, attention has been paid in manufacturing a trailer that is light, compact and easy to use for transporting small tracked access platforms up to 15m working heights. 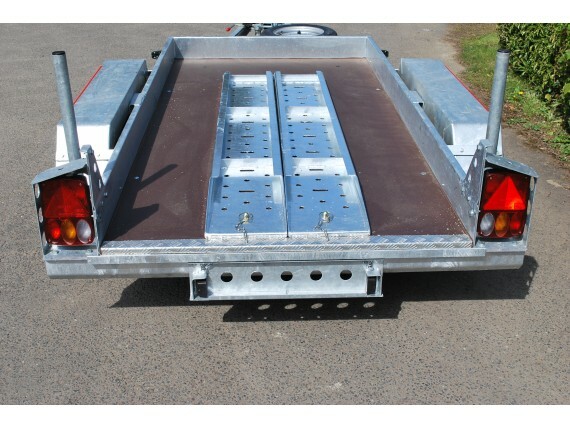 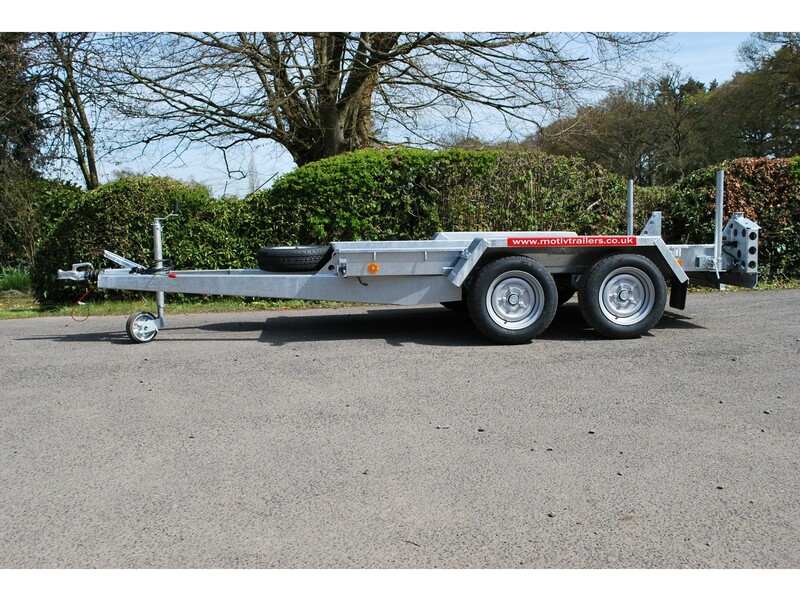 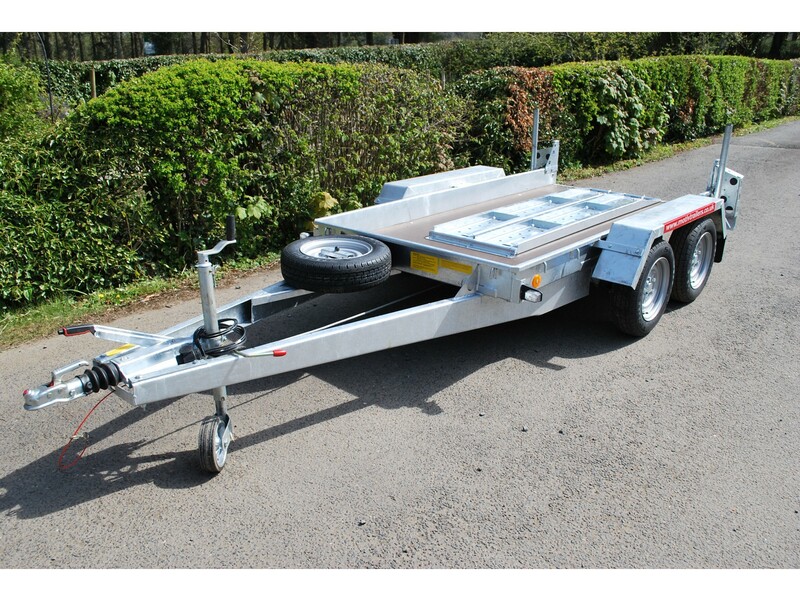 A standard feature of this model is a height adjustable coupling this makes towing behind light vans possible with low tow bar heights, particularly if the tow vehicle is loaded.